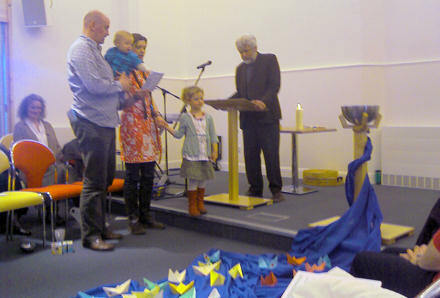 Today Jane and I were in Edinburgh for the baptism of our nephew Aidan. En route we managed to buy me a really nice dinner suit (for only £95) from Slater Menswear on George Street in preparation for the National Youth Choir of Great Britain‘s 25th anniversary concert at Birmingham Symphony Hall next month. We also popped into John Lewis to get a couple of presents. Which is where I spotted this mug and teapot. That’s like the best tea party you could ever hope for! 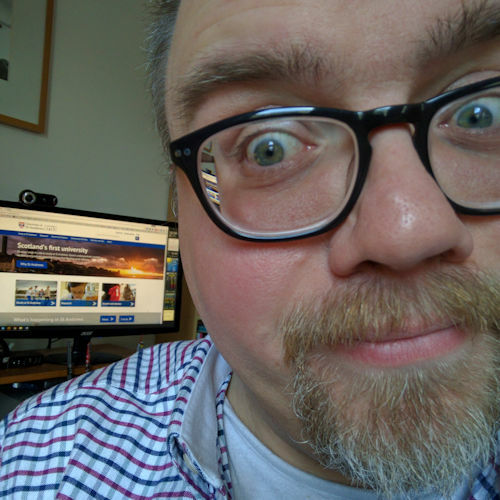 On our way home we popped in to see my brother Eddie in South Queensferry … where we had our tea. 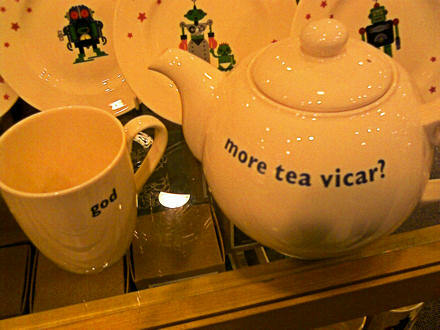 More tea vicar? A lovely, relaxed day with family and friends.